The training wheels are off and Jared & Dan are off and running with some conversation and reviews. Dan gives a quick recap of Neil Gaiman’s speaking engagement in Pittsburgh, followed by the revelation that neither Jared nor Dan are familiar with much of his work. Awkward. Comics reviewed in this episode: All New X-Men #1, Thor The God of Thunder #1, Amazing Spider-Man #697, and Batman #14. Dan gives quick mentions of Saga #7 and Great Pacific #1 while Jared spotlights the indie comic he discovered at SPX, Toupydoops. It’s the 68th episode of the Wayne’s Comics podcast! This week I have a great interview with Joe Harris, accomplished comics creator of such books as Ghost Projekt, Spontaneous and The Fury of Firestorm: The Nuclear Men. He discusses his short film Witchwise and upcoming projects including “Arkham’s Ghost” for Legends of the Dark Knight and Great Pacific at Image. 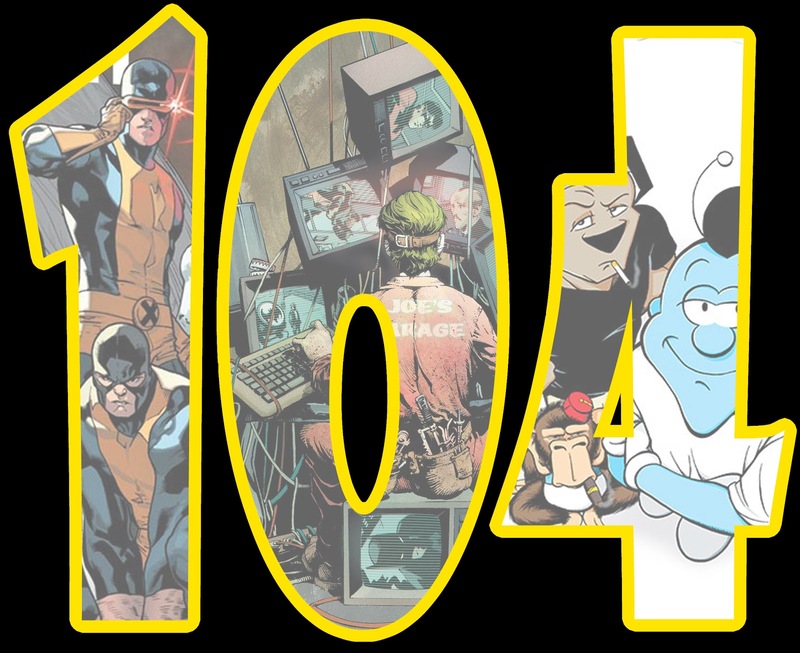 We talk about many things in the comics universes, including hardcovers and digital comics. For more information about Joe’s work, you can check out his website at joeharris.net! Then I review the latest comics, followed by Gianluca Glazer discussing the latest News & Previews! Everything wraps up with my review of the recent Baltimore Comic-Con, so don’t miss it!